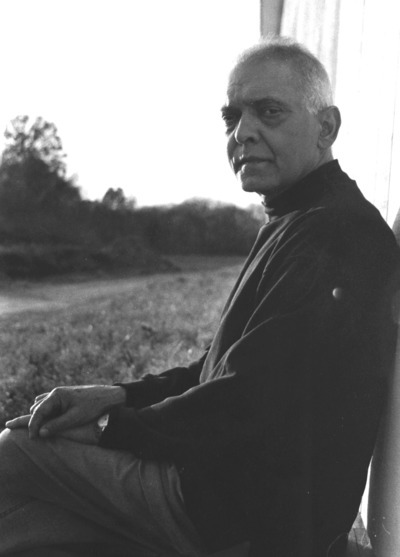 Eqbal Ahmad (1933–1999) has been hailed by his close friend Edward Said as “perhaps the shrewdest and most original anti-imperialist analyst of the postwar world, particularly of the dynamics between the West and postcolonial Asia and Africa; a man of enormous charisma, dazzling eloquence, incorruptible ideals, unfailing generosity and sympathy. Humanity and genuine secularism . . . had no finer champion.” For many years Professor Emeritus of International Relations and Middle Eastern Studies at Hampshire College in Amherst, Massachusetts, Ahmad also served as managing editor of the quarterly Race and Class. His essays appeared in the Nation and other journals throughout the world.